Our first podcast delves deeper into how Canada’s Action Plan for Open Government 2.0 has failed to fully engage civil society groups. We’re very excited to present you with our first Geothink.ca Podcast in our series, Geothoughts. You can also subscribe to this Podcast by finding it on iTunes. Our first podcast delves deeper into the opinions of Tracey Lauriault, a researcher at The Programmable City project who specializes in open data and open government in Canada. We explore how Canada’s Action Plan for Open Government 2.0 has failed to fully engage civil society groups and take you inside her work with front-line groups like the Canadian Council on Social Development and the Federation of Canadian Municipalities. Last week Geothink.ca brought you a story about the lack of civil society engagement with Canada’s Action Plan for Open Government 2.0. This week we delve deeper to find out what exactly is missing. That’s the opinion of a researcher at The Programmable City project who specializes in open data and open government in Canada. Lauriault believes that Canada’s government is failing to meet the promise held out by new technology and open data. That’s because it’s falling way behind in actually engaging citizens in public policy debates even as it closes institutions such as Canada’s census, scientific organizations or civil society groups that produce this data. In essence, the government’s plan has gotten really good at creating more efficient e-government services but, for Lauriault, this is a very limited view of what open government and open data should be. As an indication of this failure, Lauriault asks a simple question. Each year the Federation of Canadian Municipalities undertakes a quality of life indicator system that measures a number of factors including the environment, economy, sustainability, poverty and accessibility. Working with approximately 110 indicators and 200 variables, the organization surveys more than 40 different government organizations, including 24 cities across Canada. She points out that there are a number of civil society organizations which already do quite good work with data—often data they’ve had to collect and create an infrastructure for themselves. For example, the Canadian Council on Social Development’s Community Data Program has undertaken capacity building, held workshops, made community maps, created newsletters and worked with data all in collaboration with local groups like fire and police departments, anti-poverty organizations, school boards and ethnic groups. And it’s this dichotomy, Lauriault believes, that’s at the heart of why Canada’s Action Plan for Open Government 2.0 is failing to engage citizens and groups interested in policy. This entry was posted in Geothoughts Podcasts and tagged Geothink, Geothoughts, open data, open government, podcast, Research Theme 4: Open Everything, Tracey Lauriault on April 13, 2015 by Drew Bush. 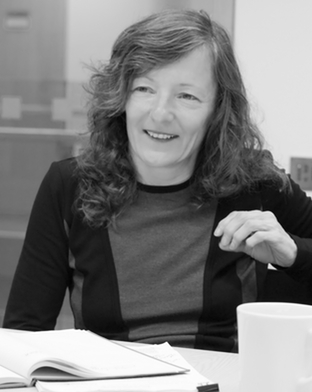 Tracey is a Postdoctoral Researcher in the new field of Critical Data Studies. More than 1,450 individuals collectively generated 2,010 ideas, comments and questions for the Canadian Government on its Action Plan for Open Government 2.0. But one researcher with The Programmable City project who studies open data and open government in Canada feels these numbers miss the real story. The process leading up to the “What We Heard” report, issued after the completion of consultations from April 24–October 20, 2014, only reflected the enthusiasm of the open data programming community, she says. A broader engagement with civil society organizations that most need help from the government to accomplish their work was severely lacking. She believes the government has failed to continue to include important civil society groups in discussions of the plan. Those left out have included community-based organizations, cities having urban planning debates, anti-poverty groups, transportation planning boards and environmental groups. She’s personally tried to include organizations such as the Canadian Council on Social Development or the Federation of Canadian Municipalities only to have their opinions become lost in the process. For it’s part, the government notes that 18 percent of the participants came from civil society groups. But such groups were really just ad-hoc groups who advocate for data or are otherwise involved in aspects of new technology, according to Lauriault. Such input, while useful, is usually limited to requests on datasets, ranking what kind of dataset you’d like to see or choosing what platforms to use to view it, she added. 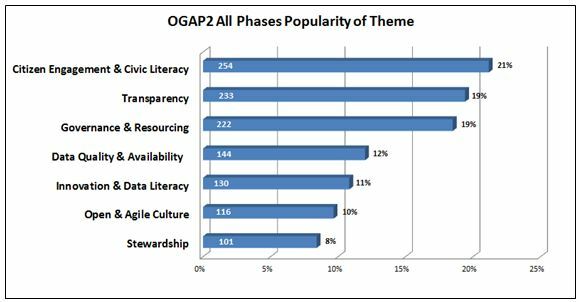 The report itself notes comments came from the Advisory Panel on Open Government, online forums, in-person sessions, email submissions, Twitter (hash tag #OGAP2), and LinkedIn. In general, participants requested quicker, easier, and more meaningful access to their government, and a desire to be involved in government decision making beyond consultations. Some suggested that the Government of Canada could go even further toward improving transparency in the extractives sector. For example, proposed legislation to establish mandatory reporting standards could stipulate that extractives data be disclosed in open, machine-readable formats based on a standard template with uniform definitions. Major themes to emerge from citizen comments on the “What We Heard Report” (Image courtesy of the Government of Canada). Find out more about this figure or the “What We Heard” report here. 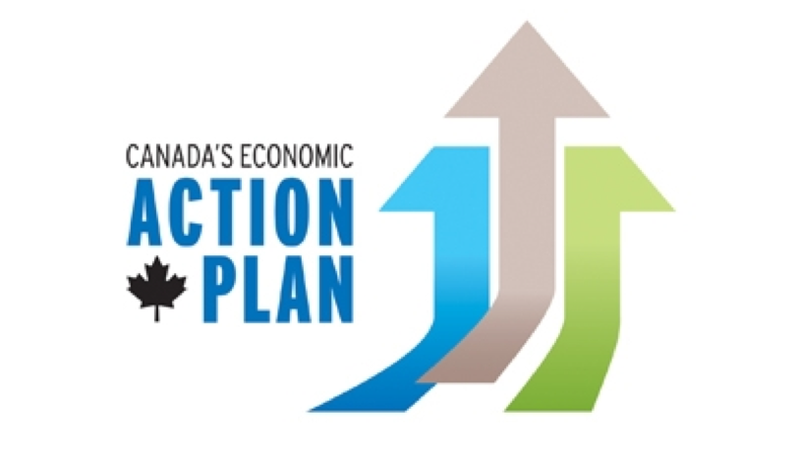 This entry was posted in In The News and tagged Canada Action Plan on Open Government 2.0, Canadian government, citizen engagement, civil society, Tracey Lauriault on February 11, 2015 by Geothink.